The 4-Port USB Backplate is exactly what it sounds like. It attaches flush to the rear side of the Raspberry Pi Zero W and allows you to attach up to four USB 2.0 devices. 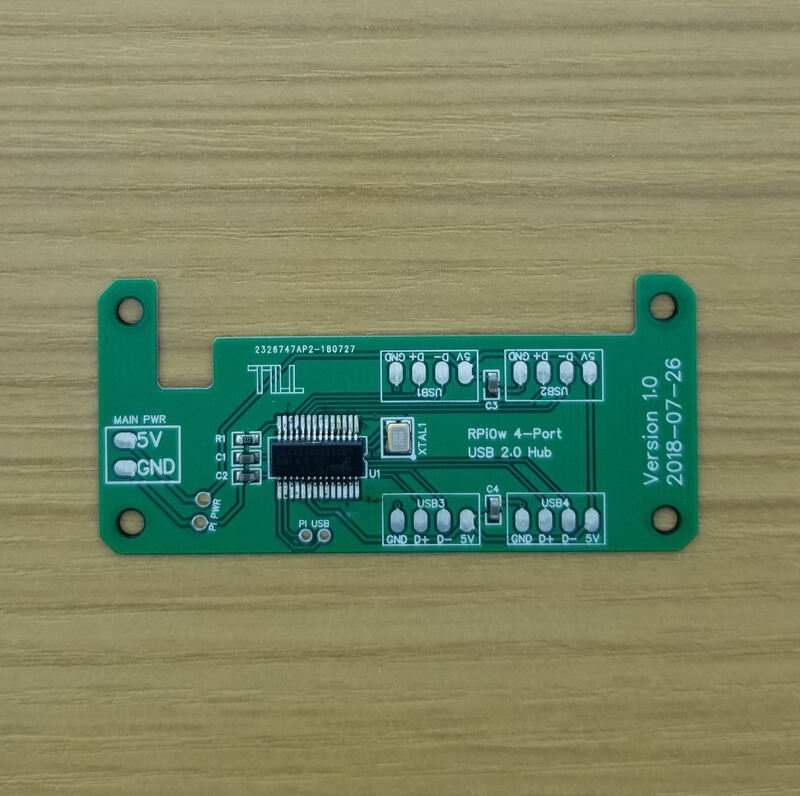 This is a great choice if you're using a microcontroller to manage your inputs, since it also allows you to use a USB sound card for your audio and give your device an external USB port which can be used for things such as keyboards and memory sticks.